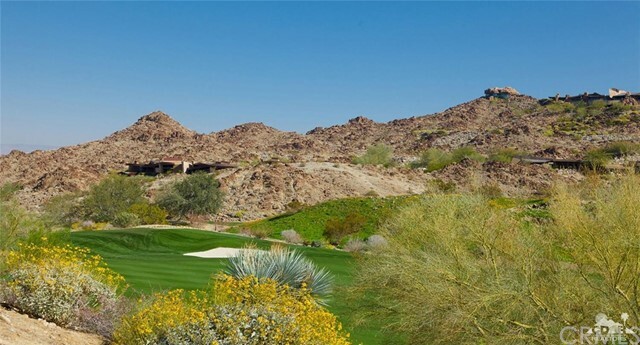 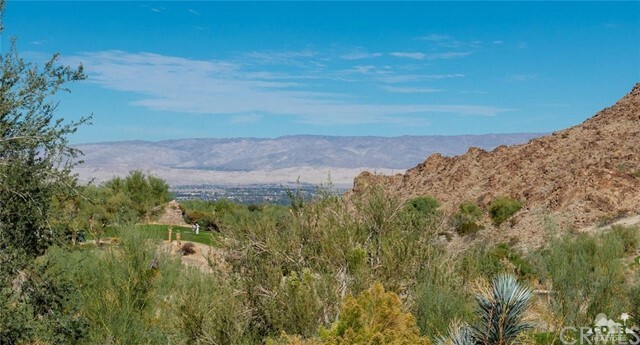 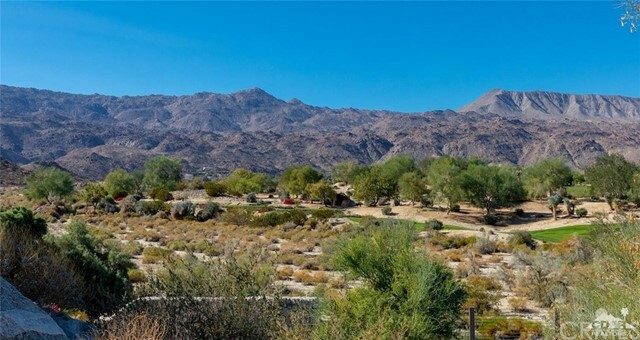 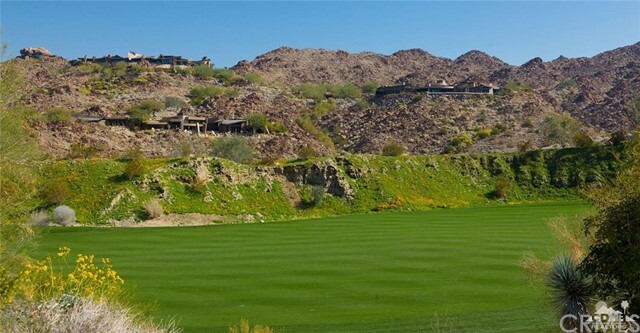 This corner lot on the Canyon side of BIGHORN is in a prime location to see three golf holes of the Canyon course. 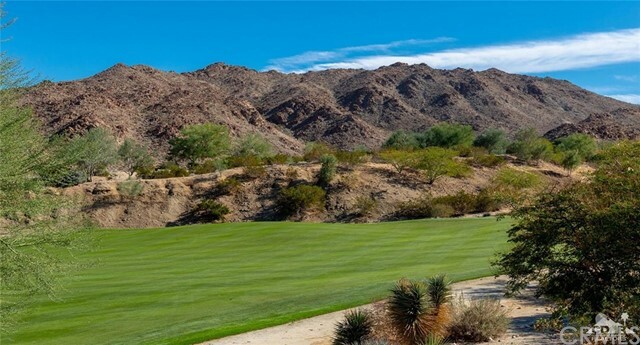 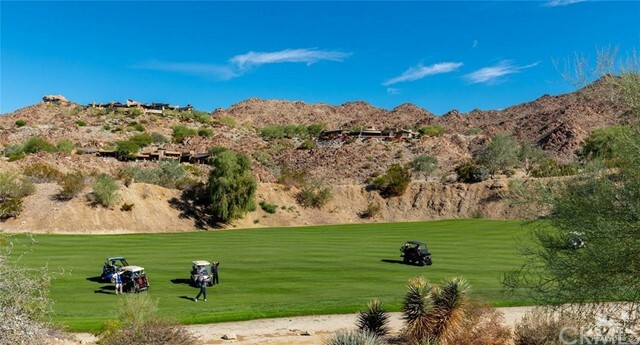 Excellent proximity for members to The Golf House and Canyons Fine Dining Steakhouse, as well as the Canyons practice range. 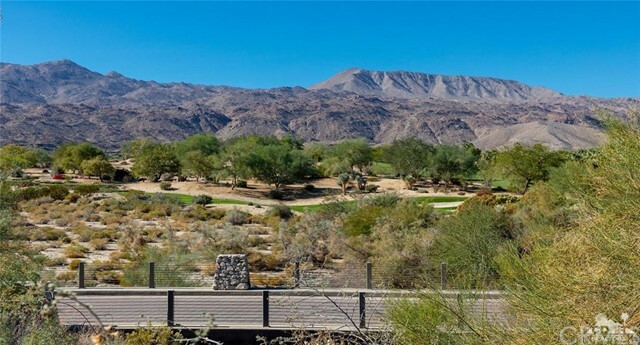 Listing Courtesy of Ball Lorna, Bighorn Properties, Inc.